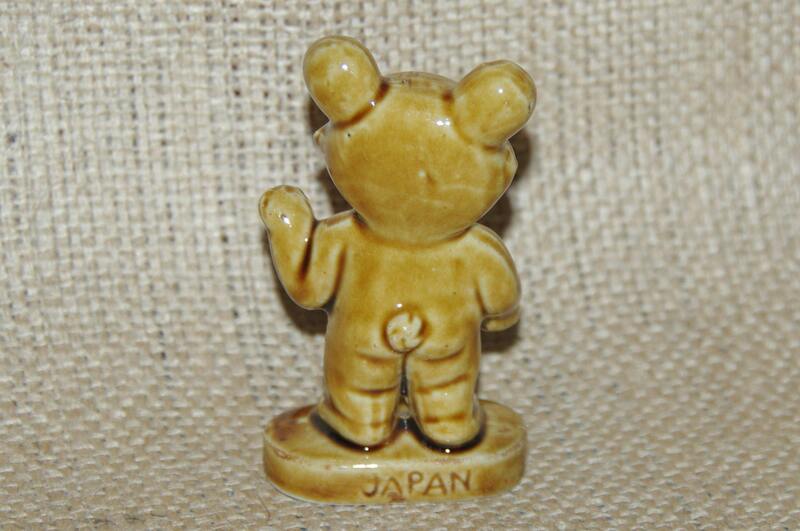 He's straight from the 60s and is a Japanese made small ceramic figurine (approx. 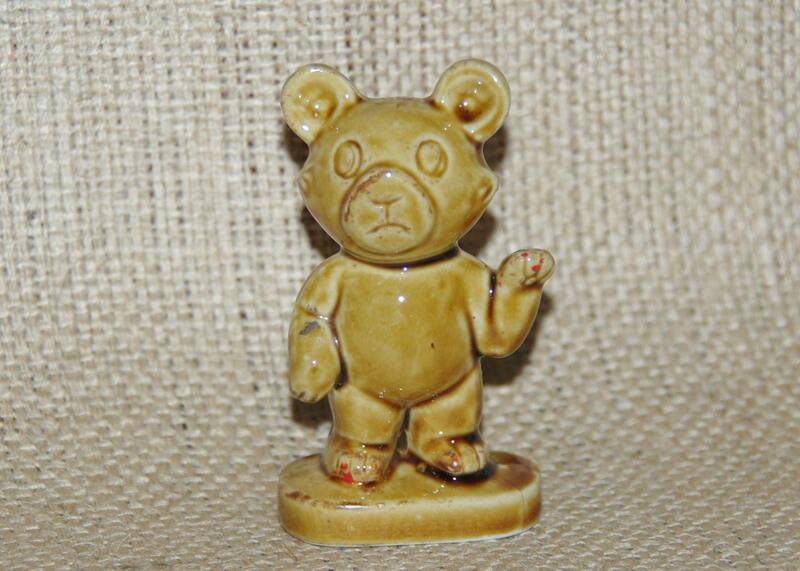 6cm tall) in top notch condition, though he has a few scraps of red candle wax on him that I'd forgotten to wash off before I took the photos. He will arrive at your home in perfect clean condition!